Samsung has announced a special edition version of its Galaxy S9 smartphone, the Samsung Galaxy S9 Red Bull Ring Edition which is launching in The Netherlands. 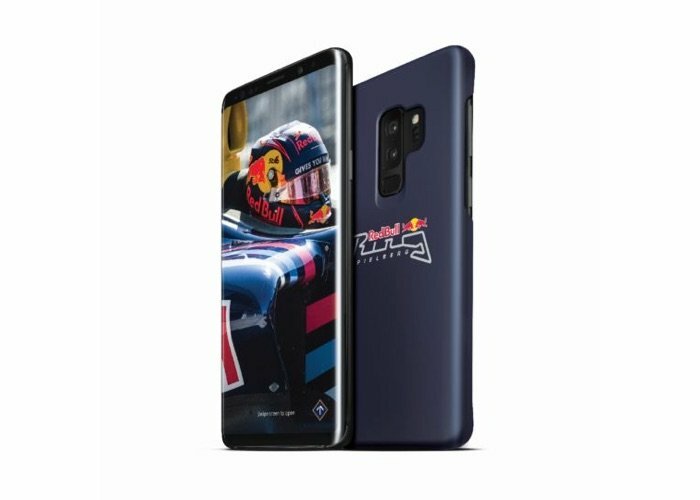 There will be two versions of the Red Bull Ring Edition, the Galaxy S9 and Galaxy S9 Plus and they are launching with Vodafone on The Netherlands. The two handsets will come with custom apps an wallpaper and a range of other features. The specifications on the handsets are the same as the existing models. As a reminder the Galaxy S9 comes with a 5.8 inch display and the S9 Plus a 6.2 inch display. The two handset have the same processors, either a Snapdragon 845 or a Samsung Exynos 9810. ssors vary by region. The Samsung Galaxy S9 comes with 4GB of RAM and 64GB of storage as standard, the S9 Plus comes with 6GB of RAM and 64GB of storage, each handset also comes with the option of 128GB or 256GB of storage. On top of that there is a microSD card slot for expansion.